CHICAGO NINJA ACTION! 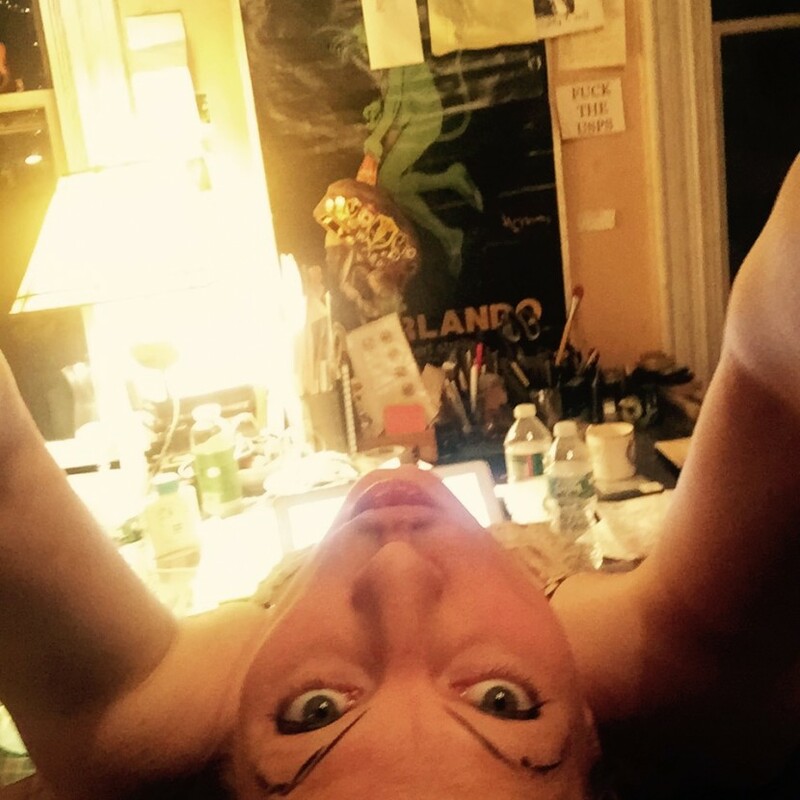 ….and FULL DRESDEN DOLLS WEBCAST IS UP! I’m on my way to chicago! 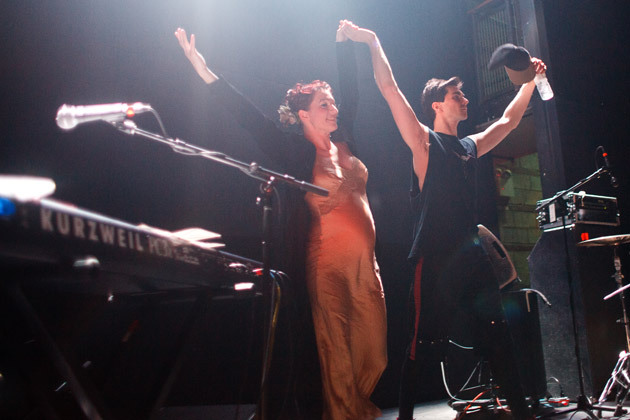 THE ENTIRE ONE HOUR DRESDEN DOLLS WEBCAST from BROOKLYN IS UP !!!! here it is, for all to enjoy on youtube…..
thanks a million to the patrons for making this happen! everyone else…..enjoy, enjoy, enjoy. CHICAGO … IT’S ON!!!!!!! double ninja action all the way across the sky!!!!!! 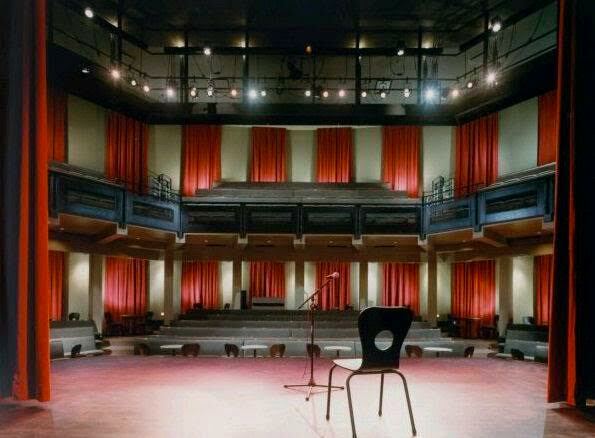 thanks to a post from Pody Pauluk Hansbrough, who’s married to troy at The Old Town School of Folk…we have a venue! – TODAY at 7:30 pm!!! should end around 10pm-ish…. – ALL AGES! BRING YOUR YOUNG’UNS!!! – FIRST COME FIRST SERVE! the place fits 400!! – if you KNOW YOU’RE COMING, RSVP to save a spot! i’ll be bringing special guest maria popova from Brain Pickings to read polish poems with me….and throw down some truth on stage. more special guests possibly to come…. we’ll be heading to an afterparty at a secret, smaller location. you’ll need to send an RSVP email to catalyststudios@hotmail.com, the hosts, and they’ll send you the address…..it isn’t FAR from the old town, it’s a “short car ride or a long bike ride”. not quite walkable. humboldt park area. so to be clear: open to the public, but we ain’t gonna post the address on the internetz to protect the hosts. you gotta contact the loft folks to get the address. i’ll also reveal the address AT the ninja gig itself, so worse comes to worse, you’ll get it in person THERE if you come on over. any problems and eric and nick will be keeping their eyes on the socials all day, so flag someone down if you don’t hear any news and it’s getting late. p.s. HUGE THANKS TO EVERYBODY WHO HELPED MAKE THIS HAPPEN SO FAST….including all the venues and bars and artists who put their hands up and generously offered their spaces and gave ideas!!! i appreciate everybody’s offers up the wazoo!!!! CHICAGO NINJA on THURSDAY – seeking LOCATION!! NINJA ACTION in TAMPA/SARASOTA, FLORIDA!!!! WEBCAST: The Dresden Dolls in Sydney! CHICAGO!!!! surprise!! TOMORROW (11/15) i’m playing a FREE concert! Oh come to orange county pls pls .I’d die to see ya meet ya .and ya can crash w me!!!! This excited me so much that The Dresden Dolls ninja gig happened in Chicago – I’m in London UK but so chuffed I got to see the YouTube of it at least. Amanda – so inspirational – love that dress too!